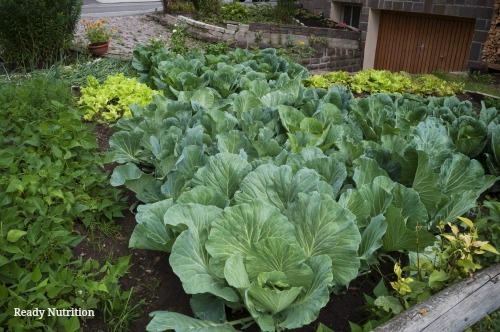 Even though it is Fall, it does not mean you should neglect your garden. Now is the perfect time to get your garden cleaned up and ready for the Spring. Master gardeners like to plant cover crops to help add nutrients to the soil during the winter months. Cover crops such as fall rye, crimson clover, buckwheat and others are easy to grow. Here’s how they work : when they are digested by soil microorganisms they restore organic matter and nutrient levels in the soil. Because they are sown thickly, they also help to outcompete weeds. Cover crops also control erosion from heavy winter rains, and help prevent the soil from compacting over winter. Depending on your growing region, some cover crops will die during the coldest weather. The crop residue is still a valued supplement in the spring. Check with your favorite gardening website to see if they carry these organic cover crops.